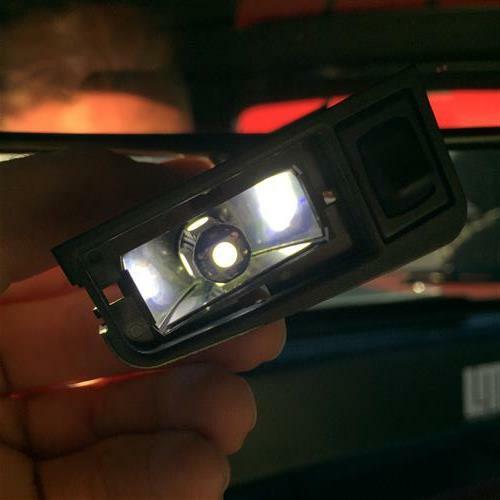 We no longer carry the Mustang LED 194 Bulb Kit For Map Lights, License Light, Convertible Mirror. 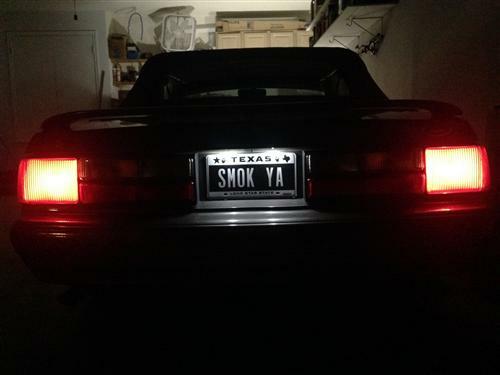 Check out 1979-1993 Mustang Replacement Light Bulbs for an updated selection. 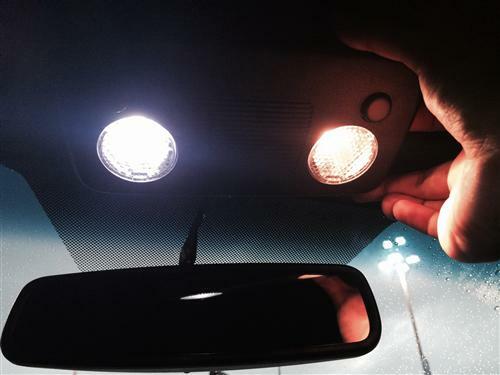 Get your Mustang's lights shining brighter with this LED 194 bulb kit from Late Model Restoration! 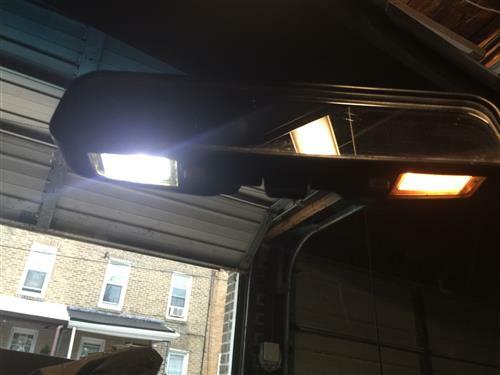 Looking for something brighter in your Mustang? What about the map lights? LED bulbs can really light up the interior of your Mustang providing a more pure white light. 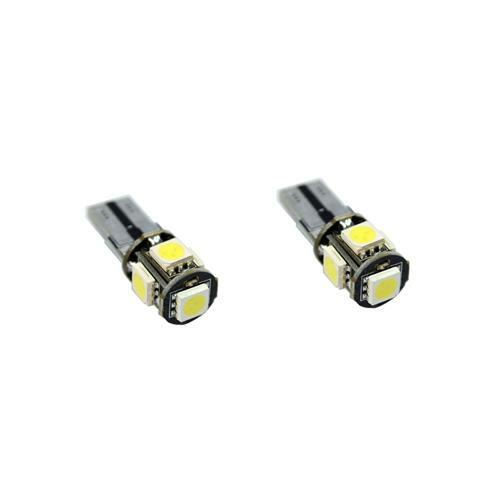 The 194 bulb fits many applications and vehicles so use them where you need to. These L.E.D bulbs function off a specific polarity. Be sure to check that the bulb is installed with the correct polarity before finishing up the installation (replacing the lens in most cases). If the bulb does not light up, simply flip it around to correct polarity. 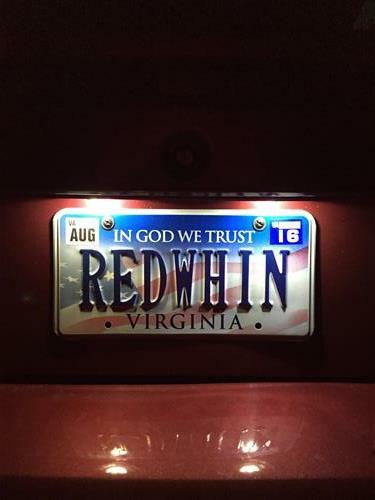 If you are looking to get rid of those dull yellow factory license plate lights on your SN95 or New Edge Mustang look no further than our license play light LED kit! This conversion kit includes everything you need to get a bright white light that will give your Mustang a truely modern look! 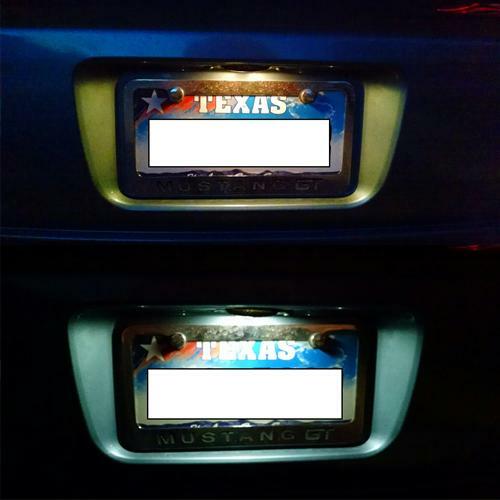 This kit is a great way to help you avoid getting pulled over by by cops for dimly light plate lights! 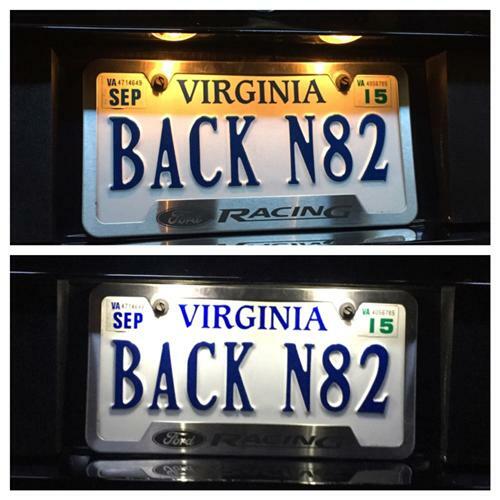 It also helps you show off those custom license plates on the back of your Mustang! 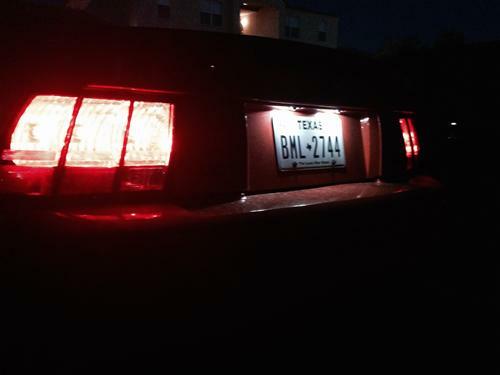 Want to add more LED lighting to your Mustang? 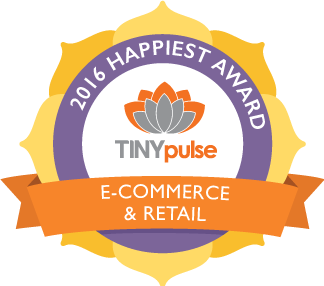 Click on the following link!